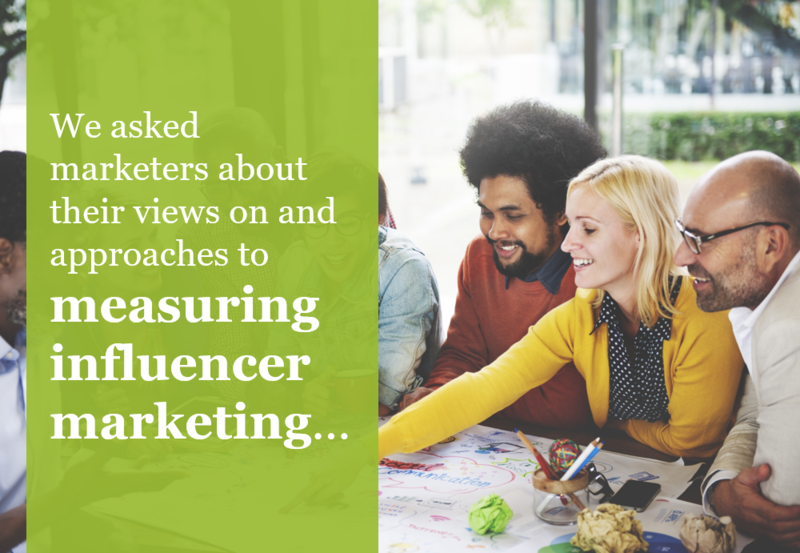 The Measuring Influencer Marketing Report provides findings from research conducted by Group High, a leading public relations and marketing software provider. The research, fielded in February 2016, surveyed 139 marketers responsible for some aspect of influencer marketing at their organizations. The report details the challenges in measuring influencer marketing, the types of metrics tracked, and the methods of measurement. It also looks at how brands and agencies differ in their measurement approaches.